Galatians 3:1-5 ~ Foolish or faithful? Luke 5 ~ Do you Love me? 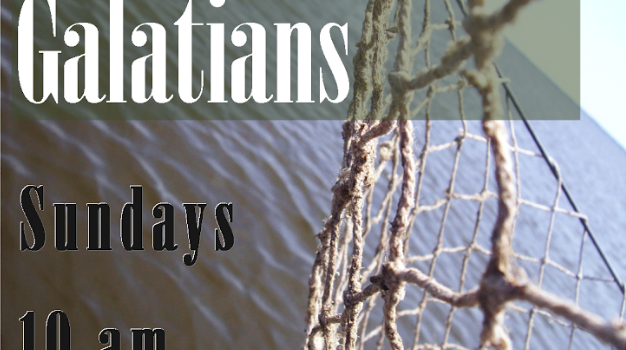 1 Thessalonians 1 & 2 ~ What Is a Missionary?